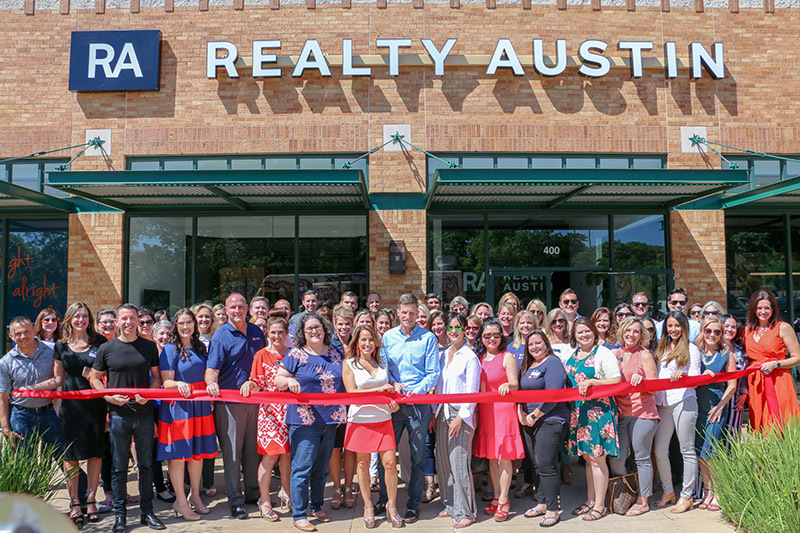 Austin’s #1 independent real estate brokerage, Realty Austin, officially unveiled its new North Office located on the northwest corner of Lakeline Mall Drive and Highway 183. To mark the grand opening, the company celebrated with a ribbon cutting ceremony and luncheon. 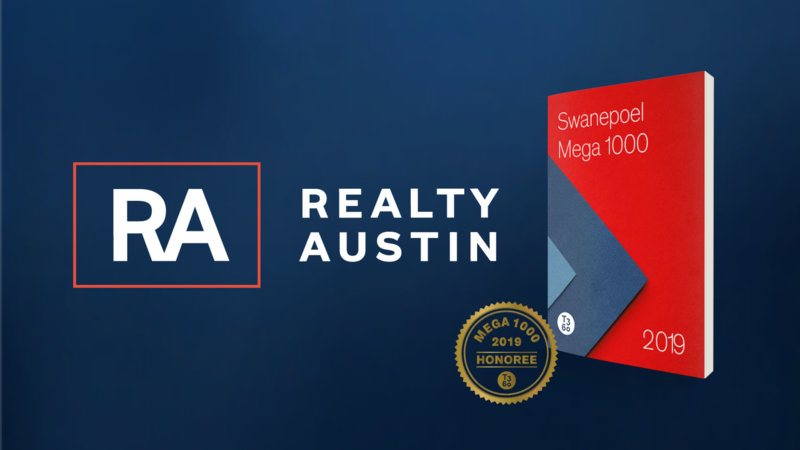 Austin’s #1 independent real estate brokerage, Realty Austin, is recognized in the Top 100 on Swanepoel Mega 1000 report for 2019. The report ranks the nation’s top 1,000 brokerages, its top 20 franchisors and its top 20 holding companies by annual sales volume, transaction sides and agent count. Realty Austin Holds Strong On Real Trends 500 Annual Report As No. 68 in U.S.
Realty Austin maintained its place as one of the nation’s Top 100 most powerful residential real estate brokerages on the REAL Trends 500 report. 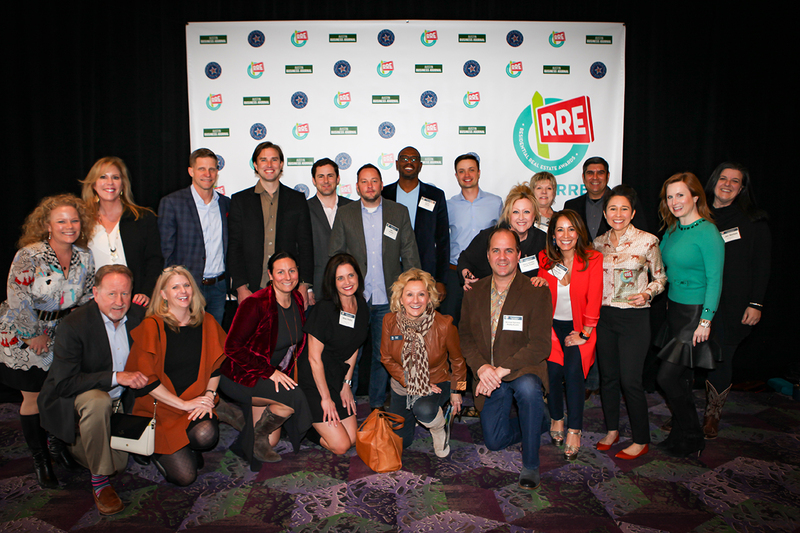 Austin-based Brokerage Wins Network’s Pinnacle Award and Million Dollar Club Award. Austin Business Journal’s Residential Real Estate Awards ranks the top 50 Realtors. Check out which Realty Austin agents were honored for 2019!